Your business will not have to worry about fitting out the essentials. Leasing and outsourcing should be the first decision when setting up a satellite warehouse facility, and moving in with the necessary services is always helpful. 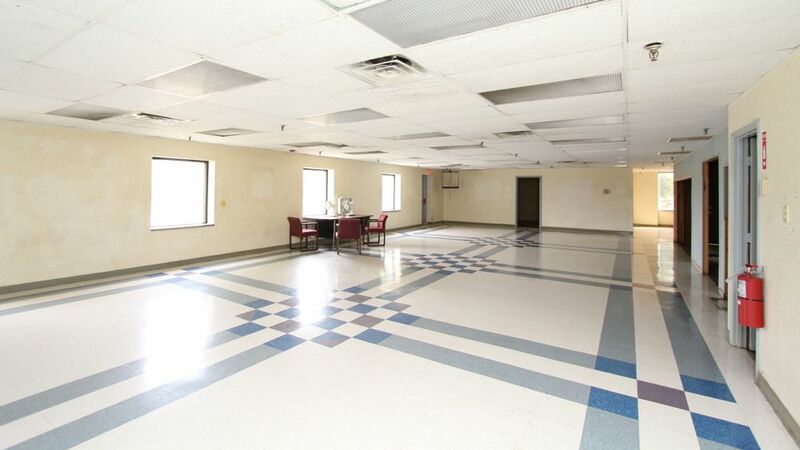 Our featured space offers ample parking: 501 spaces, smooth floors, heavy power: 3-phase 277/480VAC, 9400A electrical service, natural gas and municipal water to all areas of the building. 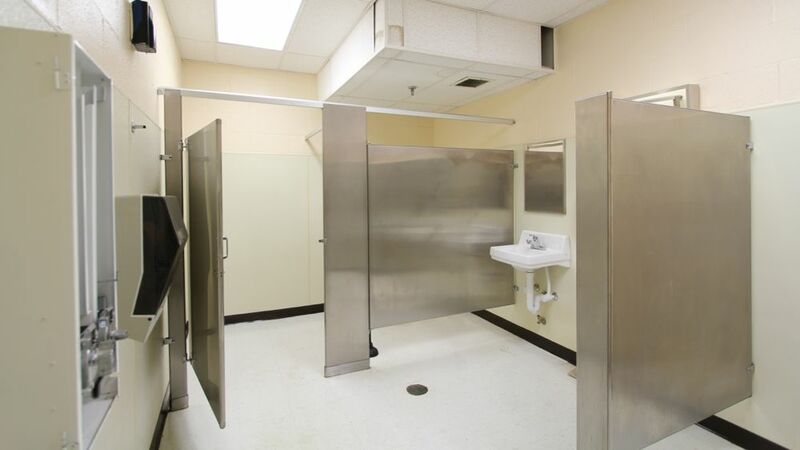 Additionally, the facility is fit with up to 23 foot ceilings with 9 docks and grade level access as well. 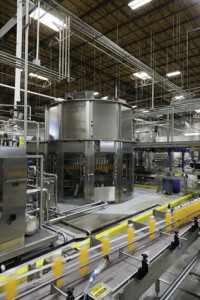 As a manufacturing business or plant manager, you can sit comfortably at your main base knowing that your satellite location is in good hands with a lease agreement that allows you to cut down on upfront costs and ensure greater efficiency from afar. 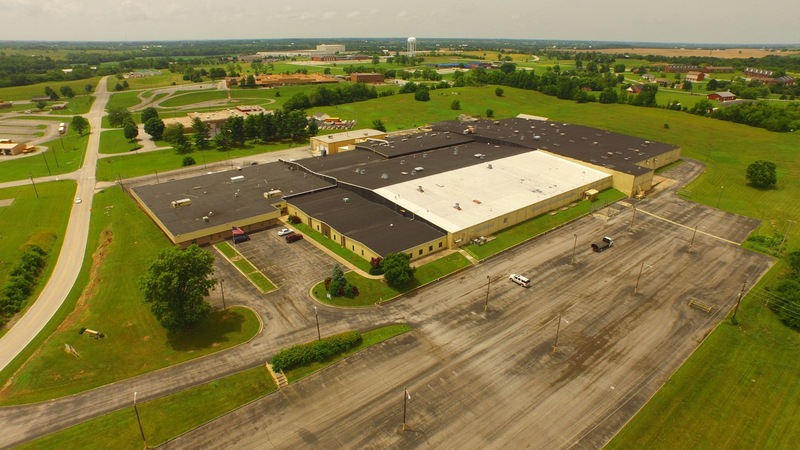 Many Industrial and Manufacturing businesses that decide to relocate have a goal to expand operations. 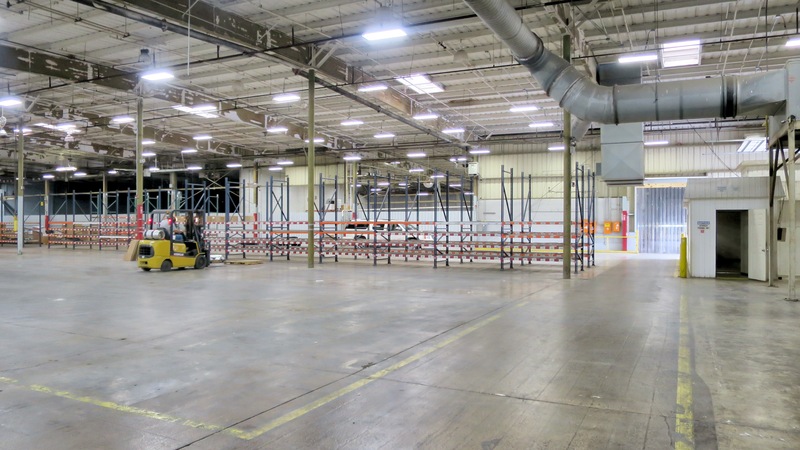 After deciding on a strategic Commercial and Industrial location, the next step is to measure productivity and reinvest in the growth plan, which could allow for expanding into the warehouse space over time. 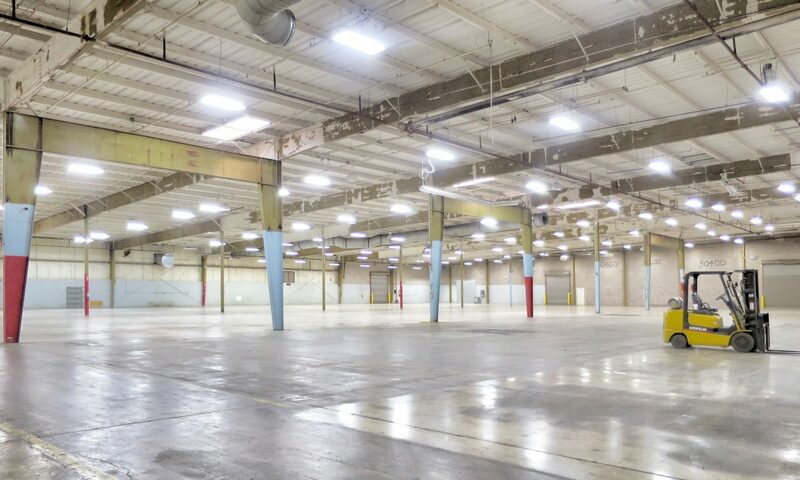 Renting Industrial Warehouse space is very cost effective. 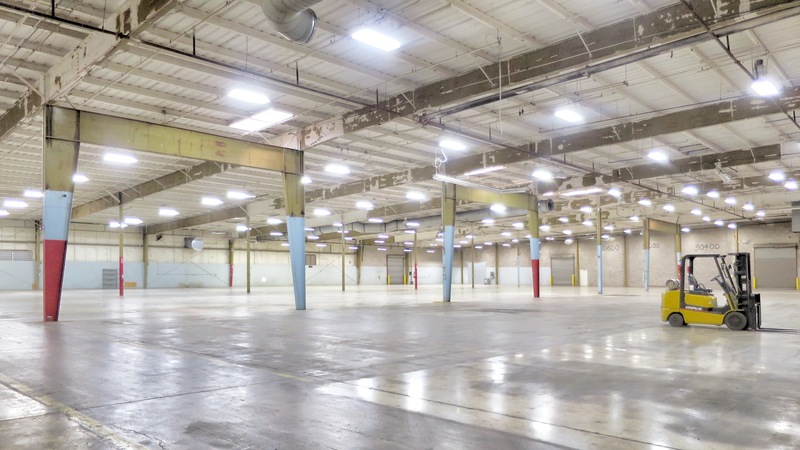 For businesses that require a smaller space when entering a new geographic location, leasing would reduce upfront costs and free up cash for reinvestment. 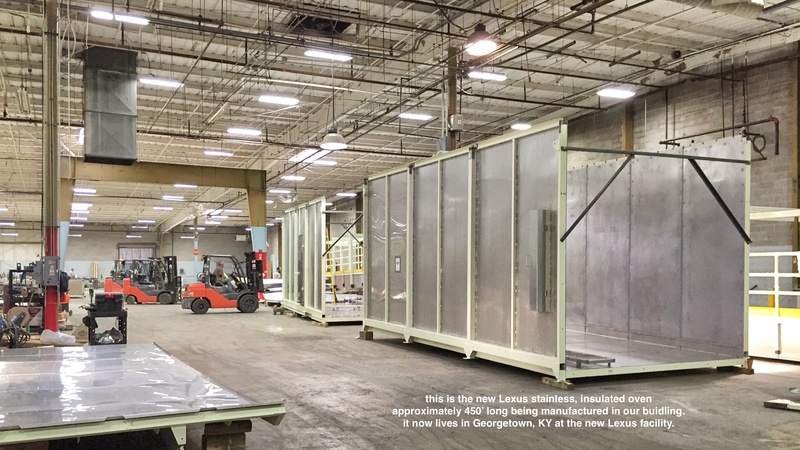 Small businesses benefit from the Kentucky Small Business Investement Credit (KSBIC) program, which offers tax credits and other incentives to encourage new investment and job creation in Industrial Manufacturing, Warehouse and Distribution sectors. 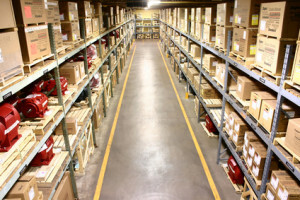 Small businesses that are involved in third-party warehousing could move forward with a joint-lease agreement, in which the producer and logistics company partner up to lease the space. The joint-lease option would be drafted by the landlord and tenants with the help of legal counsel, and would be specific to the needs and conditions of each party. 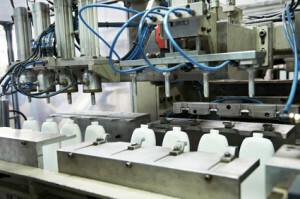 For business reasons, the joint-lease could allow the producer to have greater oversight over the storage and movement of their products while holding some rights to the space. 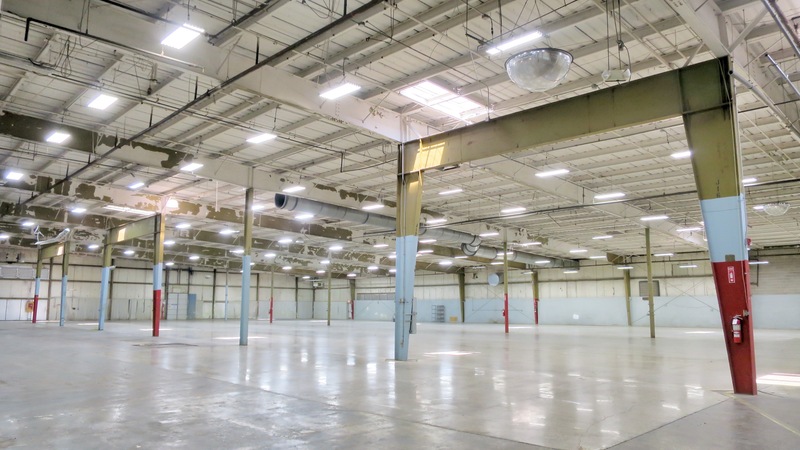 The joint-lease option also works in the event that the business would like to expand within the Industrial warehouse and perhaps have an office presence on-site. It is important to be transparent about your intentions with the landlord in order to create the most suitable lease agreement. 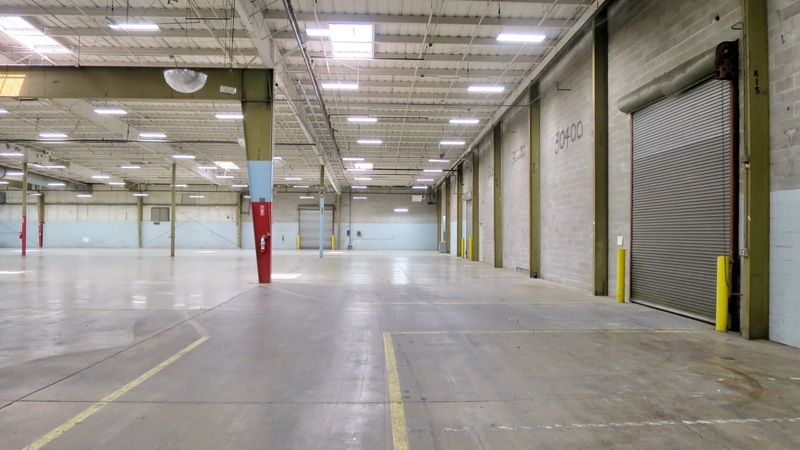 The option of leasing warehouse or industrial space for five years but only paying for a smaller space in the first year could be a good option. 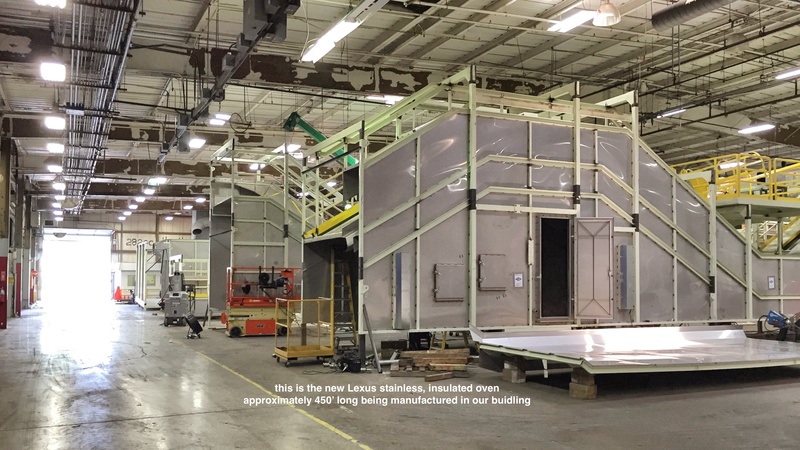 Tying into a longer-term lease agreement on Industrial and Commercial Manufacturing and Warehouse space can reduce your upfront cost and allows you to focus on building a geographic footprint that would allow for greater expansion and affordable capacity. The business would then pay the balance over the remaining four years of the lease term. 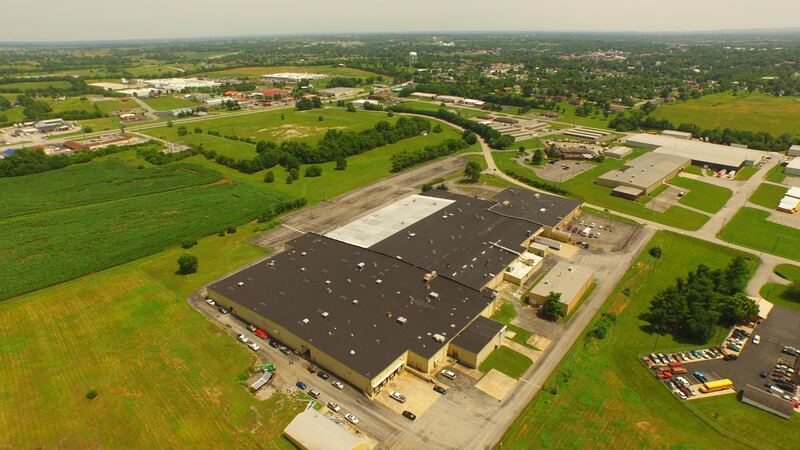 Kentucky offers a prime location for Manufacturing and Warehouse business expansion. There are many incentives available which encourage job creation, offer tax incentives – all of which will make your business thrive and feel welcome. 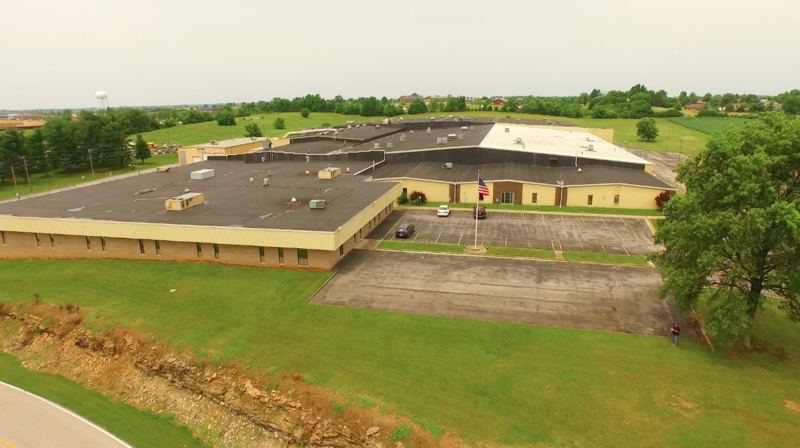 Our featured property is fully wired with Cat 5 cable, fiber optic, heavy power, smooth floors, ample docks, amazing office space – with ample parking to ensure that your operations run smoothly. Additional industrial land is available for outside storage or we will build to suit in case your business decides to expand within our warehouse space that we are offering for lease.